MEXICAN FRESH-FAST FOOD IS CANADA'S FASTEST-GROWING FRANCHISE OPPORTUNITY! Your turnkey franchise opportunity is knocking! 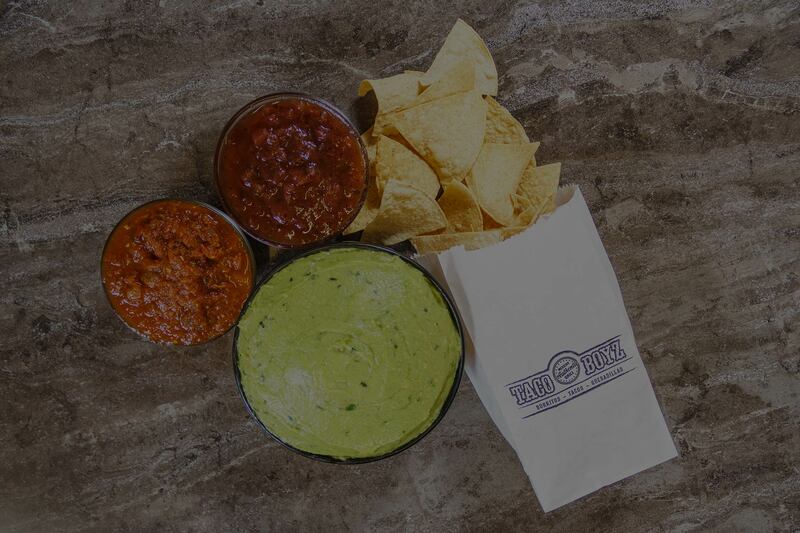 Taco Boyz is a completely turnkey, plug-and-play business in the rapidly-growing fresh-fast food market. 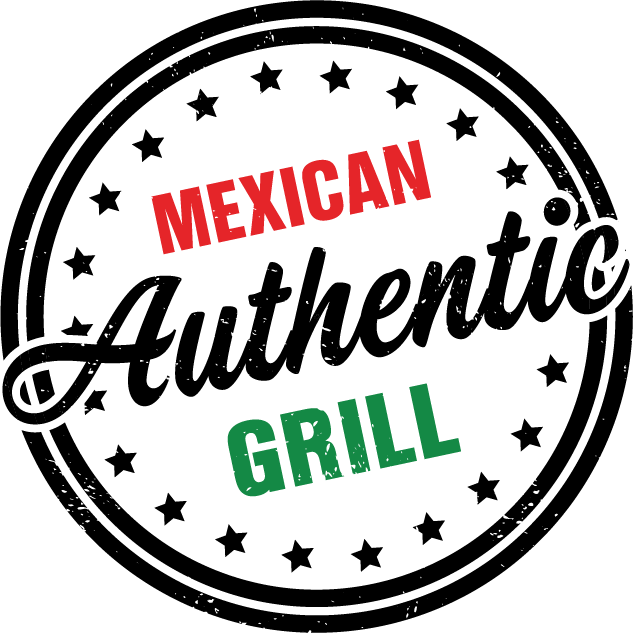 Our authentic recipes are beloved, our brand is fun and fresh, and you’ll be joining a successful franchise group with all the support you’ll ever need. Taco Boyz customers are super-fans.  Our customers are rabid for our authentic Mexican recipes, fast healthy meals, signature sauces, and branded items like our Monster Burrito. The Taco Boyz Franchise Group supports many different layouts in many different locations all across Canada. We are currently seeking locations with 1,000–2,000 square feet of space, and/or kiosks! 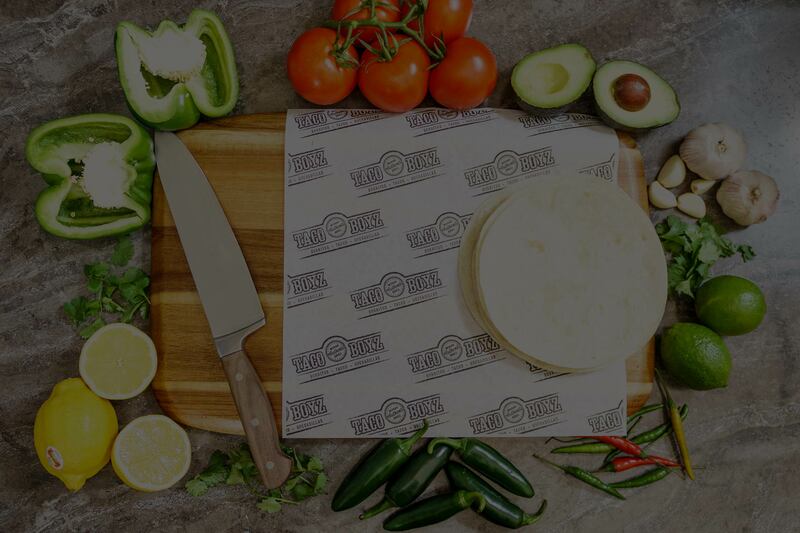 Taco Boyz is looking for passionate franchisees we can work closely with to ensure their lifelong success with the brand. Is this turnkey opportunity right for you? We’d love to hear from you! How'd you hear about our Franchise Group? I give Taco Boyz permission to contact me about this opportunity.